Purim Designs by Rebekah makes handmade custom invitations. 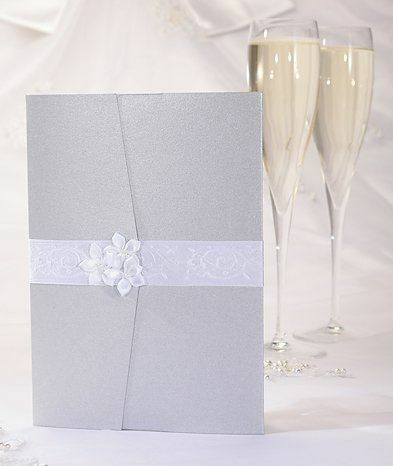 We would be delighted to meet your stationary needs by delivering breathtaking invitations that are timeless, original and luxurious. 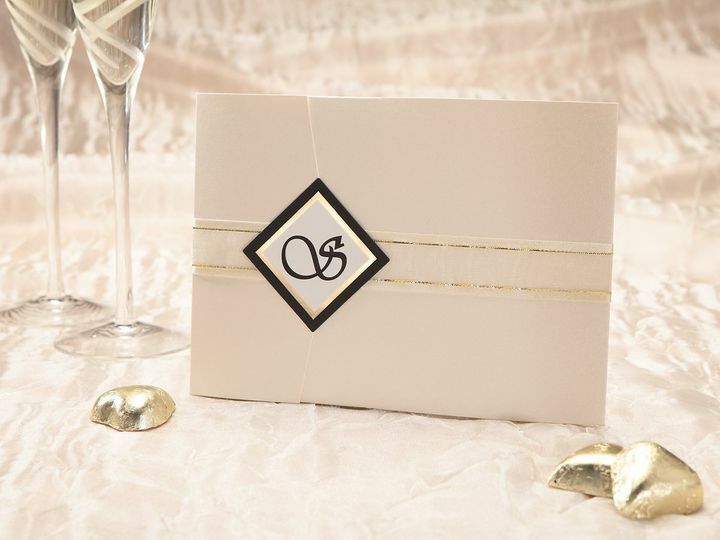 Choosing from premium handmade papers and embellishments we strive to make stationary creations that exude beauty and exemplify the theme and personality of any bride. 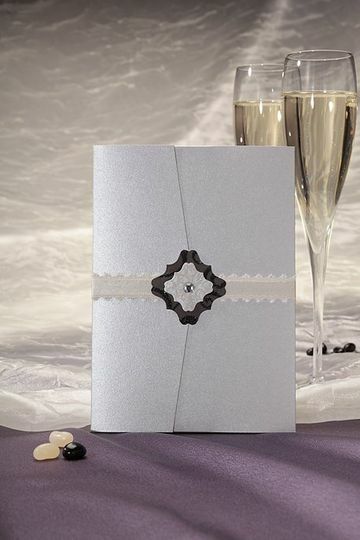 We offer luxe wedding invitations, save the dates, place settings, thank you cards, gift tags, and framed gifts. 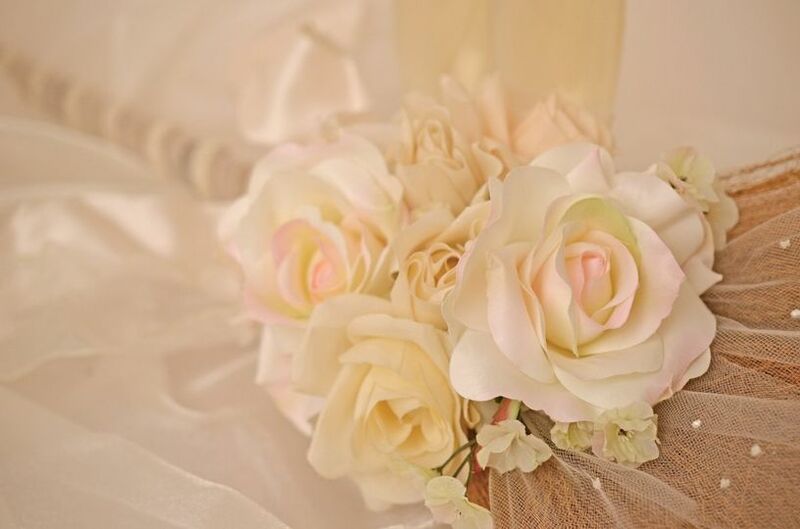 Give us a chance to extend excellent personalized service to you for your special event! I was very pleased with her work, but more importantly the guests were impressed. Working with her was such a pleasure, and she was very attentive with everything I wanted. Rebekah is extremely professional yet easy to work with and is willing to go above and beyond to get exactly what you are looking for. Highly recommended! I cannot find the words to describe all that Rebekah meant to the overall success of our wedding "experience"; she is one of the BEST things that could have happened to me and my family as we planned the most important day of my life! From her professionalism and organization, to the creativity and quality of her designs, she provided the perfect touch in all of her work. 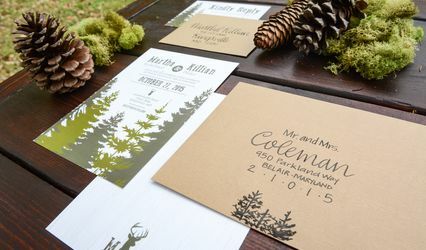 Rebekah provided our wedding invitations, wedding program, reception place cards, and an alphabetized seating chart for our reception dinner. 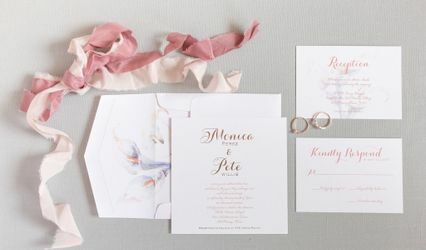 Her designs were exquisite and crafted with high quality materials, I cannot tell you how many people called me to complimented our invitations once they received them in the mail! 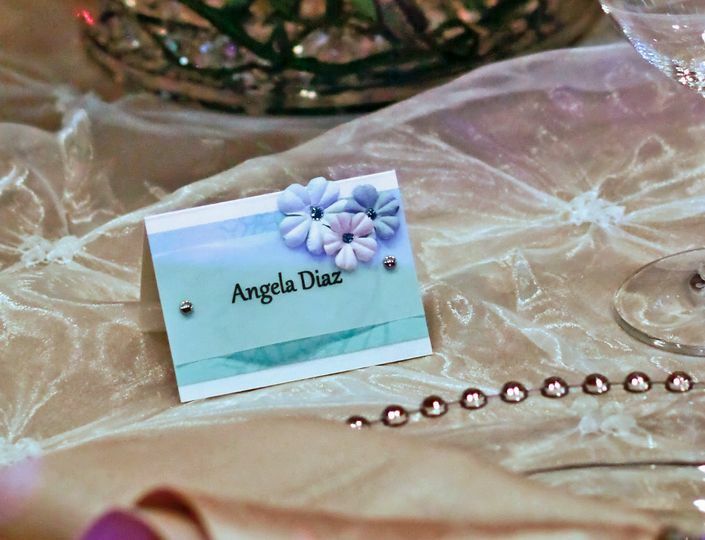 I really believe they helped to set the elegant and formal tone of our wedding. In addition, she HANDMADE our flower girl baskets, ring bearer pillow, card holder, and bridal broom (we "jumped the broom" during our ceremony). 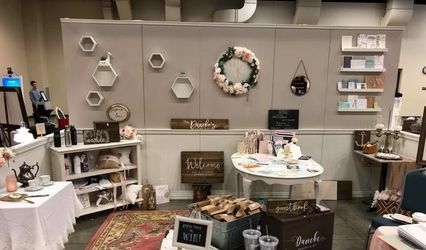 Her attention to detail was clearly obvious the moment I saw her creations, and she understood and implemented my wedding colors and theme throughout all of her work. The icing on the cake was the gift she handmade for me to give to my father at the rehearsal dinner. Impossible to shop for, I decided to give him the lyrics to our father/daughter dance song in a frame to hang in his home office. When I asked Rebekah to help me with this, she created nothing short of a masterpiece - from the hand painted golden frame, to the high quality paper and design, I was blown away by the beauty of his gift. Her attention to every detail impressed Dad as well! Rebekah listened to my requests and provided expert suggestions and insight when I became overwhelmed by which decisions to make. Her support was appreciated during a time of high stress! I highly recommend Purim Designs by Rebekah to any person looking to add a sophisticated, elegant and special touch to their wedding day.